Whatever it may be, most of us have a holiday classic or two we count on every year to get us in the holiday spirit. Joe Lee and Bob Thompson from Pop Life are no exception. 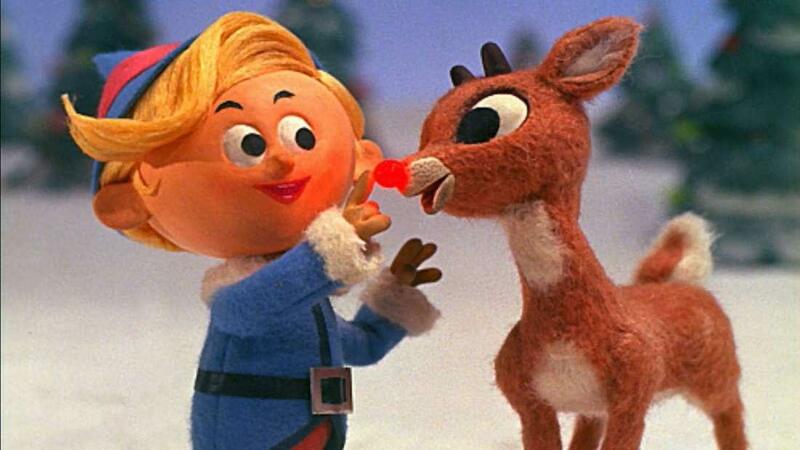 This week they sit down to discuss holiday favorites such as Rudolph and A Charlie Brown Christmas, that are being considered differently in today's culture. They'll also share their favorite rendition of the holiday classic, A Christmas Carol. Joe Lee and Bob Thompson recall some of their favorite holiday classics.